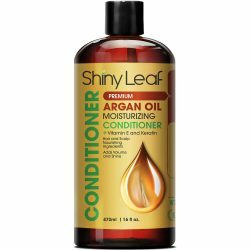 For hair to stay smooth and shiny, using the best hair care products is important. 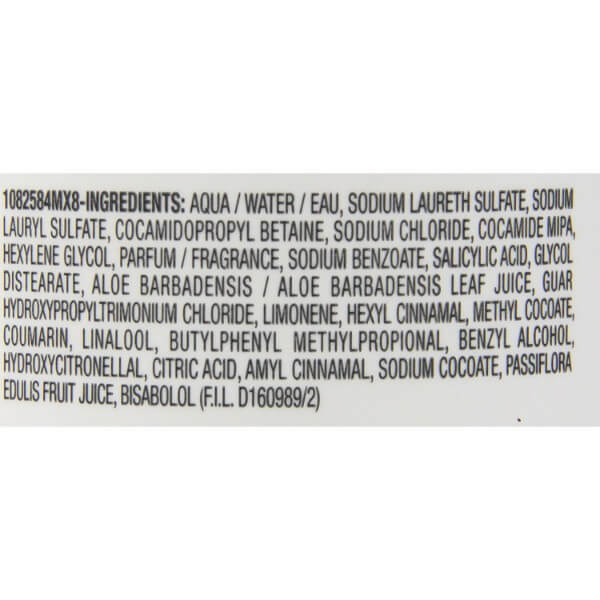 Use non-drying and nourishing shampoos like Matrix Biolage HydraSource Shampoo. 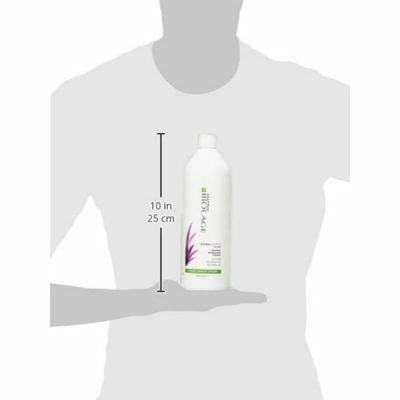 This formula contains aloe leaf juice to balance moisture on hair. It cleanses hair gently and improves its overall health. Find out more about the benefits of using this shampoo. As most shampoos cleanse hair, they tend to remove the necessary moisture that keeps hair soft too. To counter the drying effects of shampoo, using organic extracts such as aloe leaf juice helps retain moisture on hair. 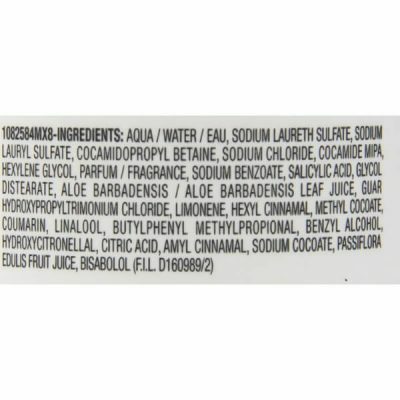 Matrix Biolage HydraSource Shampoo is formulated to seal the moisture on strands and prevent breakage. Hair damage is very common for all hair types. It might show up as various signs like split ends, brittleness, fading hair color or hair loss. 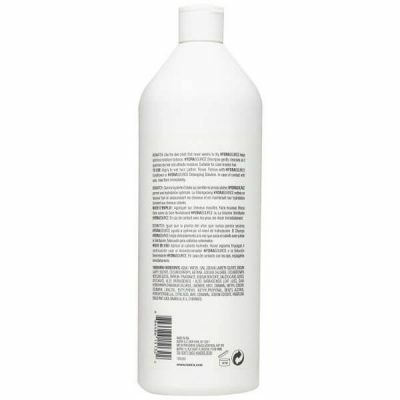 Improving hair health with nourishing shampoos such as this reduces the signs of damage while fortifying hair. The combination of aloe leaf juice and passion fruit juice brings nourishment to hair and scalp. They make hair healthier and improve its resilience against all kinds of damage. 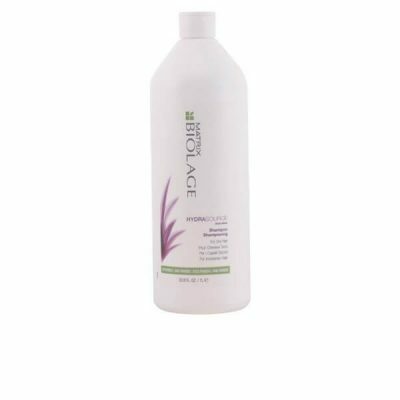 Aloe leaf juice is highly moisturizing, which is good especially for dry hair. On the other hand, passion fruit juice is rich in antioxidants that help protect hair from damage caused by prolonged sun exposure and high heat. Cleansing hair does not need to be harsh. 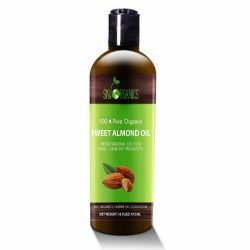 In fact, it is possible to get rid of the excess oil and buildup of dirt and flakes without damaging your hair and scalp. 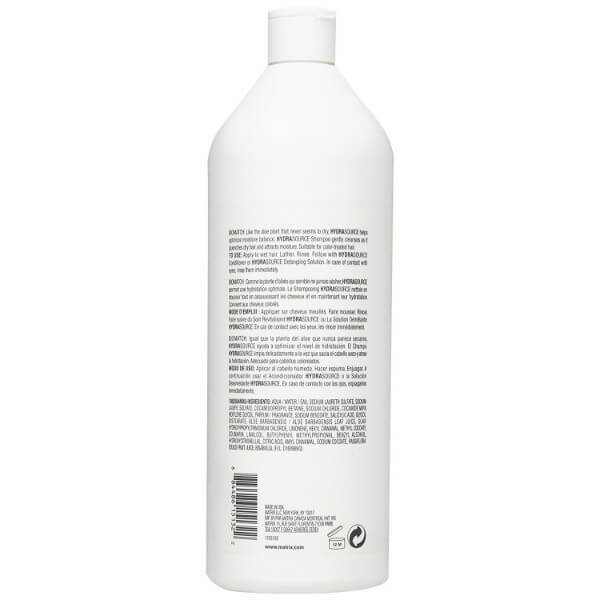 Matrix Biolage HydraSource Shampoo is the perfect product for the job. The shampoo is suitable for all hair type. It is gentle even to color-treated hair. 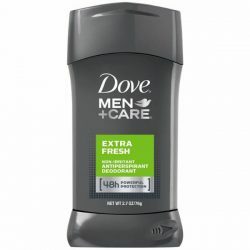 Using the shampoo for daily cleansing does not damage hair. It tames flyaways and prevents frizziness too. To keep hair healthy and reduce breakage, use the shampoo daily. Pair it with repairing conditioners for best results. Wet hair and scalp. Squeeze out a dime-sized amount of shampoo to palms. Massage onto scalp for a few minutes and comb through hair. Wash away with lukewarm water. Make sure not to leave any soapy residue. 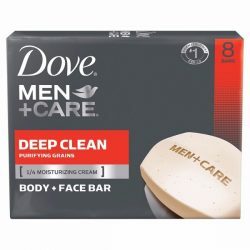 For best results, use the product daily.